New to the market is an outstanding creative compound sublease opportunity in Marina Del Rey, CAA is the sublandlord. 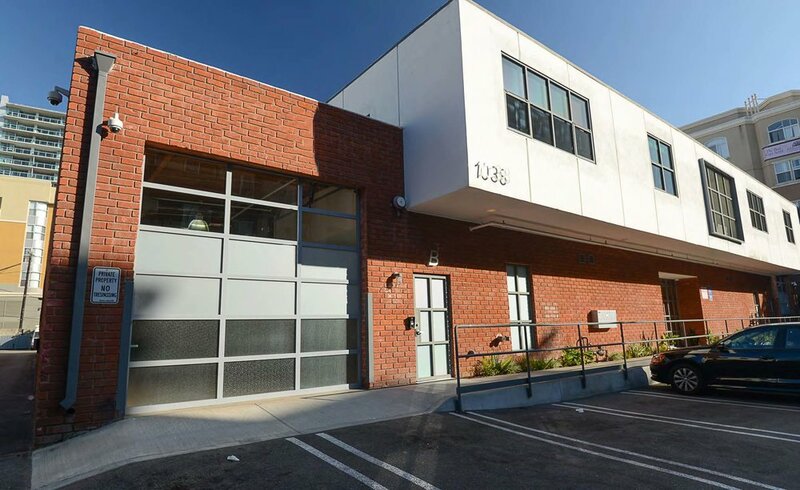 It is a stand alone building featuring an incredible high-end build-out, exposed wood truss ceilings, polished concrete floors, exposed brick walls, skylights throughout, and three glass roll up doors. The space is features an open kitchen, conference room, twelve offices, restrooms and storage. Available October 1, 2017 with term through February 28, 2022. It is 15,039 RSF and priced at a below market asking of $3.15/SF MG. The amount of parking available is negotiable with several options onsite and in the area, while each space is priced at $100.00 per month. The building is walking distance from a variety of restaurants and bars, the Marina, the beach, bike paths and protected wetlands. Let me know any interest, happy to help.